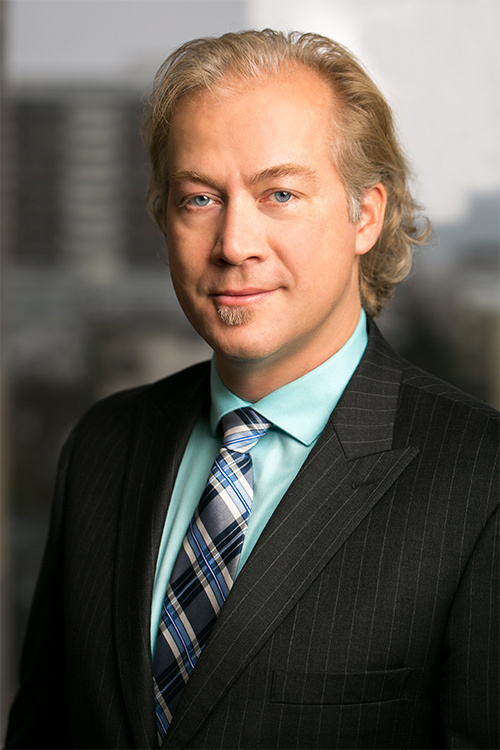 Kevin Ramsay has been selling real estate in the Greater Victoria area since 2006 and joined Fair Realty in 2008. Kevin brings a strong professional background to the real estate industry. For 13 years before entering realty, Kevin worked as a respiratory therapist and anesthetic assistant at BC Children's Hospital. His years in critical care have provided him with excellent ethics, impeccable documenting skills, and the ability to maintain a calm demeanor in the most stressful situations. "I've been taking care of people for most of my adult life. Now I take care of them in real estate, instead of in the hospital." Kevin has a strong work ethic and realizes that each property sale is different. Some properties will sell quickly and others will take more time. Presentation and marketing require a lot of attention to detail and he ensures the team's sweet homes always look their best. Time is of the essence in all aspect of the real estate business and his clients can rest assured that all calls, emails, and queries from his clients, other agents, and members of the public will be attended to as quickly as possible. In the summer of 2004, Sukhmeet Grewal immigrated to Canada and decided to settle in Victoria. He fell in love with the city for its beauty, friendly residents, and found it the perfect city to raise his young family. Sukhmeet spent 15 years in the Oil & Gas sector and oversaw annual sales of CAD $32 million before immigrating. Since 2005, he worked for the Victoria Immigrant and Refugee Centre Society (VICRS) as a Job Coach, Employment Liason, and as Director of Employment Programs funded by the Federal and Provincial Governments. Being a new immigrant, Sukhmeet has a passion for assisting all newcomers in overcoming barriers associated with settlement and employment needs. This passion further inspired a career change and in February 2013, he became a licensed real estate agent and began his exciting journey as a team member of Fair Realty's Sweet Home Victoria Real Estate Team. 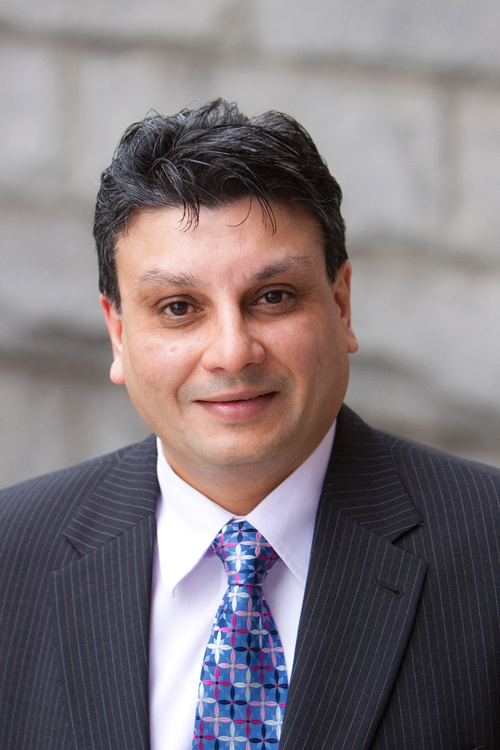 Sukhmeet has a Masters in Business Administration in Human Resources and more recently acquired an Advanced Diploma in Human Resources from Camosun College. He was nominated for the Lieutenant Governor's Silver Medal Award and also contributed as a member of Camosun College Program Advisory Committee for Human Resources Programs. In his spare time, Sukhmeet volunteers as a Director of the India Canada Cultural Association. Previously, he has been a member of the Ambassadors Committee of the Greater Victoria Chamber of Commerce and volunteered for the Heart & Stroke Foundation and the Municipality of Saanich. Sukhmeet offers a flexible commission structure with excellent marketing at negotiable rates. He knows his job is to empower you, the consumer, to make informed selections and decisions, by understanding all elements of the real estate process and how they interconnect. He knows that educating his clients is a critical aspect of making these large financial decisions.